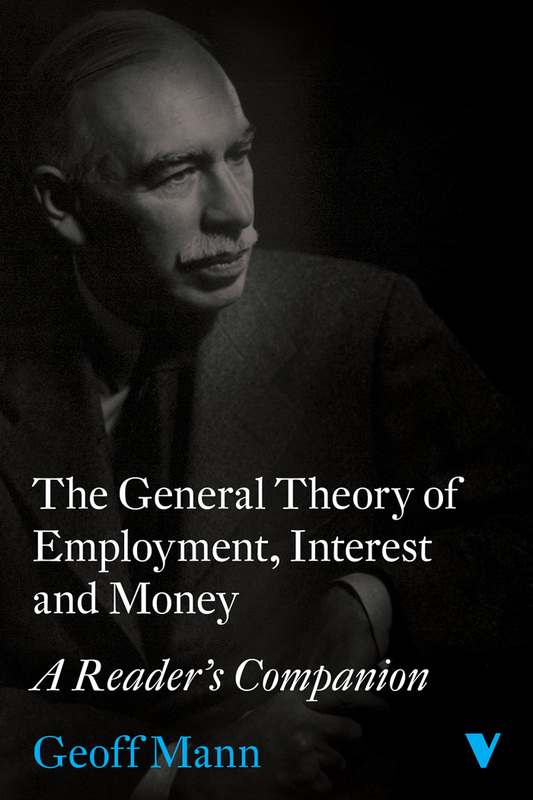 When John Maynard Keynes published The General Theory of Employment, Interest and Money in the middle of the Great Depression, he predicted it would “revolutionize” economics. He was right. The book was celebrated as the destruction of “free-market” reason, cursed as a justification for government meddling, and denounced as an elite attempt to make capitalism easier to swallow—but few would deny that it upended a century of liberal capitalist common sense. 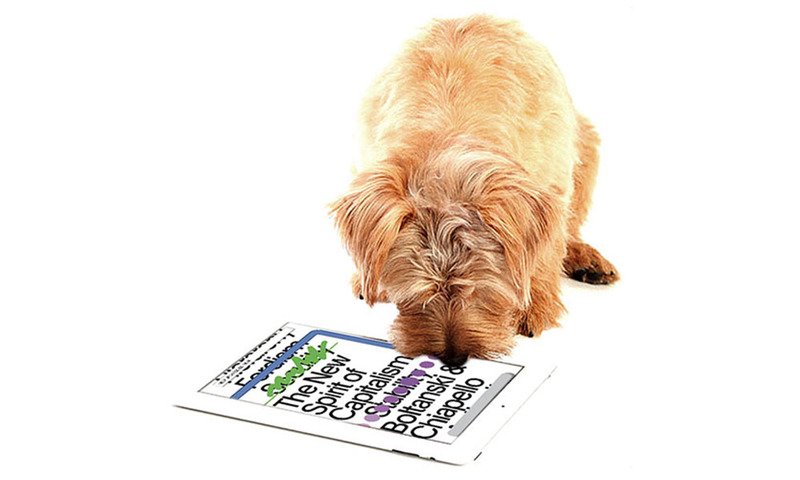 “Keynesianism” changed how people understood market-based economies, and, maybe more than any other book, The General Theory helped shape the twentieth century. And yet, hardly anyone has read it. 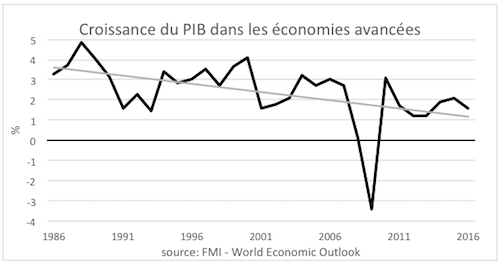 What exactly did Keynes say that caused such a storm? What ideas convinced so many he had “revolutionized” economics? This reader’s companion answers those questions. 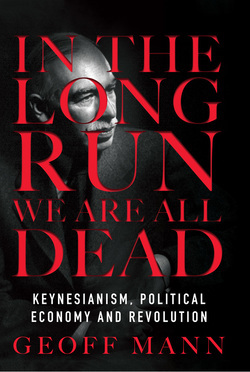 It is a supplement to Geoff Mann’s In the Long Run We Are All Dead: Keynesianism, Political Economy and Revolution, but it is also a beginner’s guide to The General Theory useful for anyone interested in what the book actually says and does not say. It is straightforward and accessible, but it doesn’t skimp on the detail. It explains Keynes’s ideas, the reasons he thought they were new, and the older theories he hoped to supplant. It walks the reader through the book chapter by chapter, laying out the argument piece by piece, in the order Keynes himself did. As we enter the twenty-first century, in the midst of the greatest crisis of capitalism since Keynes’s time and many are calling for his return, this companion is a great resource. We must understand the ideas we resurrect. With so many ebooks to choose from, where do you start? Here is a list of our bestselling ebooks of the year, all 80% off until January 1.